Performing arts include some of my favorite types of art, and at the Epcot International Festival of the Arts this January, guests will be treated to some motivating live music as they make their way around the World Showcase lagoon. Three acts will let their audiences experience entertainment, pleasure, and healing for the body and soul. 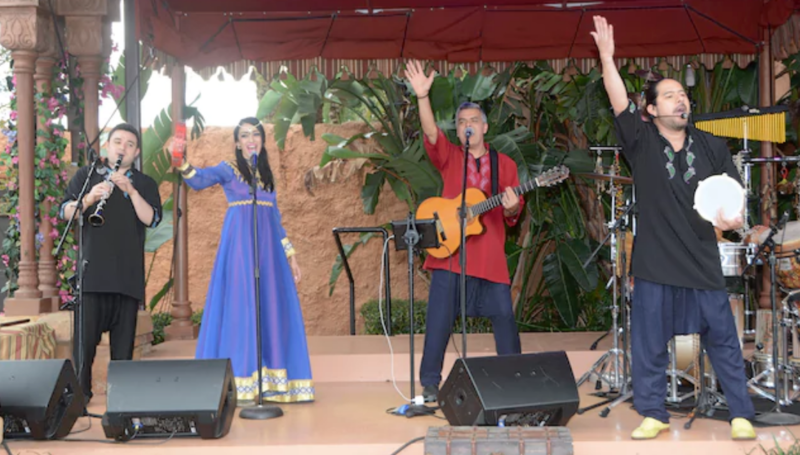 Music moves us throughout our lives, and its just one of the offerings in 2018 at the Epcot International Festival of the Arts. July 1, 2018. The sound here is an entertaining of fusion of World Music styles that has consistently delighted Epcot audiences. Matboukha Groove performs an energizing mix of North African and Moroccan percussion, Arabic and Mediterranean melodies along with irresistible Latin rhythms. Be sure to grab an 'Embrace the Arak' cocktail at the Mosaic Canteen Booth and enjoy the arts! Bodh'aktan will rock out on Canada's Mill Stage from Jan. 12 - 28, 2018. 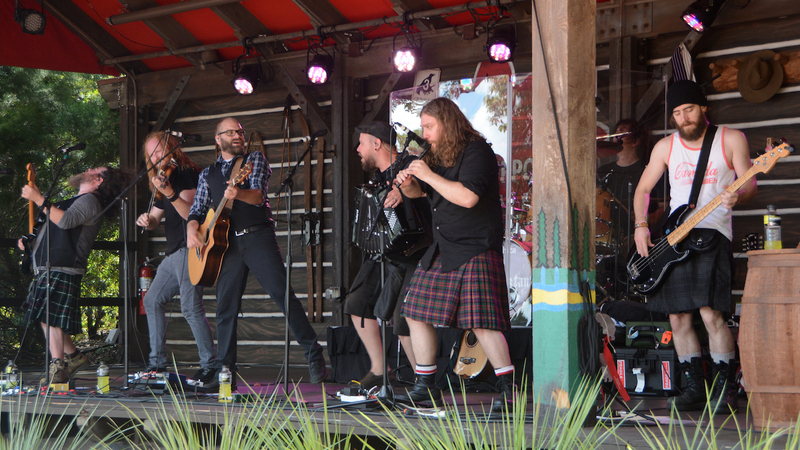 Bodh'aktan has an ecclectic sound that mixes Quebecois, folk, and polka into fun filled dance music. Grab a festival special 'Night Sky Latte' from the Canada Joffrey's Coffee & Tea Company and get ready to groove. In the Germany Pavilion the high-energy German percussion band Groovin' Alps will give guests a whole new outlook on Bavarian folk music from Jan. 10 - March 27, 2018.. Improvisational instruments that would look more at home on a dairy farm share the stage with these talented musicians to delight listeners and bring smiles to their faces. And don't forget to drop in at the American Gardens Theater for the Disney On Broadway Concert Series! Are you looking forward to the sounds of the Epcot International Festival of the Arts?